The term ‘disrupter’ has become an over-used phrase among companies desperate to convince investors and clients they have conceived a completely game-changing product or service. 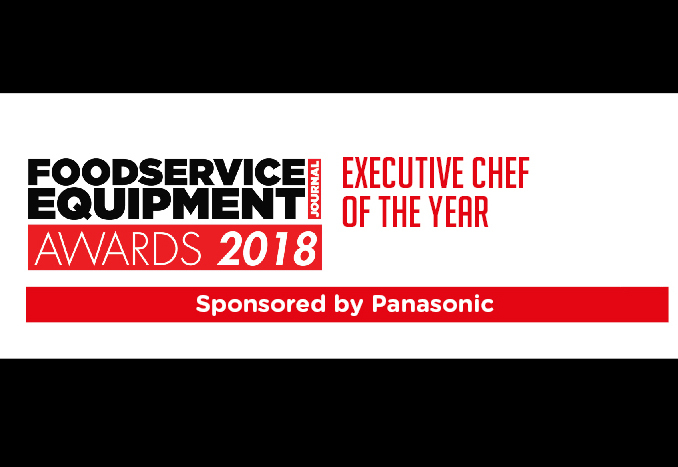 But in the kitchen sector, BioHiTech Global is bidding to prove that it really does have the ability to challenge the status quo with a system that converts food waste into safe, nutrient-free water and arms users with all the analysis they could ever need to improve their operational habits. As long as there is a need to eat, there will always be a degree of food wastage. 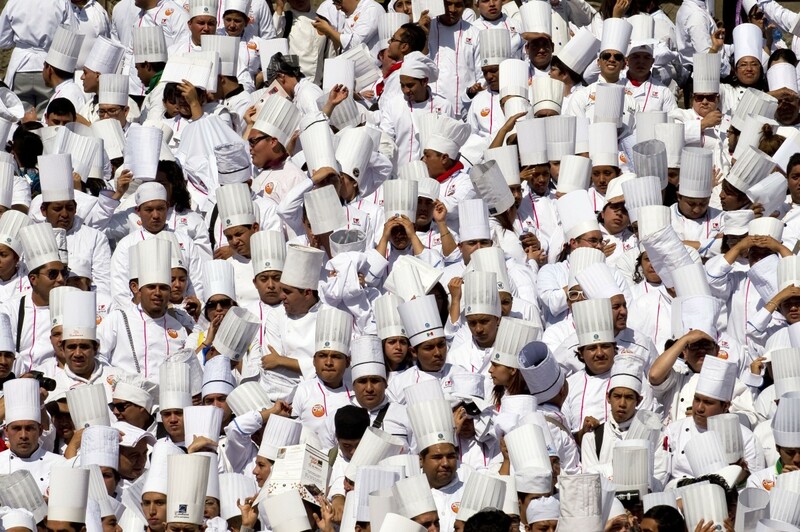 But that doesn’t mean the foodservice industry shouldn’t be doing anything about it. Quite the opposite, in fact. Data from government body WRAP suggests the issue costs the sector some £2.5 billion a year in the UK alone. Globally the bill rises to tens of billions. Fortunately there is an entire manufacturing base out there dedicated to providing solutions to this burgeoning problem. From software that helps operators get a handle on how much preventable food waste they create in the first place to uncompromising systems that process leftovers using a multitude of methods, it no longer has to be the expensive, environmentally-damaging task that it was once perceived. 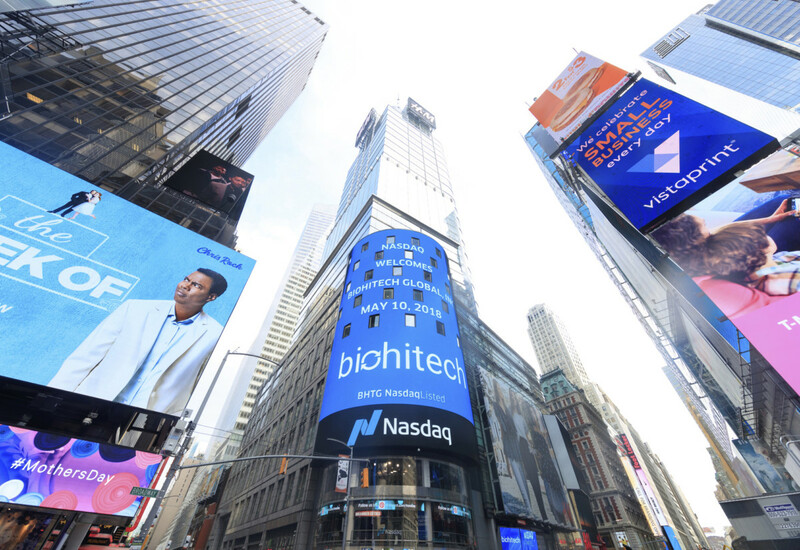 One company endeavouring to plough its own furrow in this rapidly-changing and often complex market landscape is BioHiTech Global, the US-based technology and services outfit that successfully listed on the NASDAQ stock market earlier this year. Its goal is to establish the first vertically-integrated waste management services company that reduces waste generation and virtually eliminates landfill usage while creating a valuable renewable fuel. 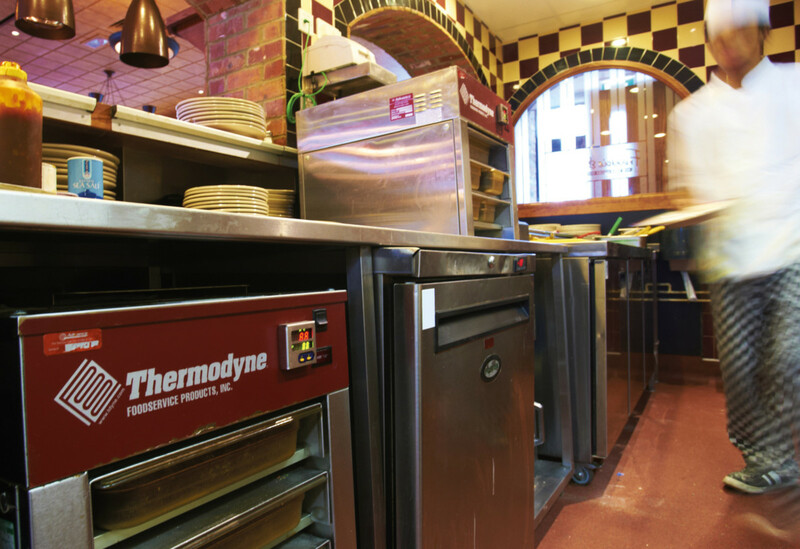 The firm’s ‘disruptive’ technology, which comprises highly intelligent stainless steel food waste machines that can be installed within commercial kitchens, eliminates food waste onsite using aerobic digestion. BioHiTech’s objective is to become the first vertically-integrated waste management services company that reduces waste generation and virtually eliminates landfill usage while creating a valuable renewable fuel. 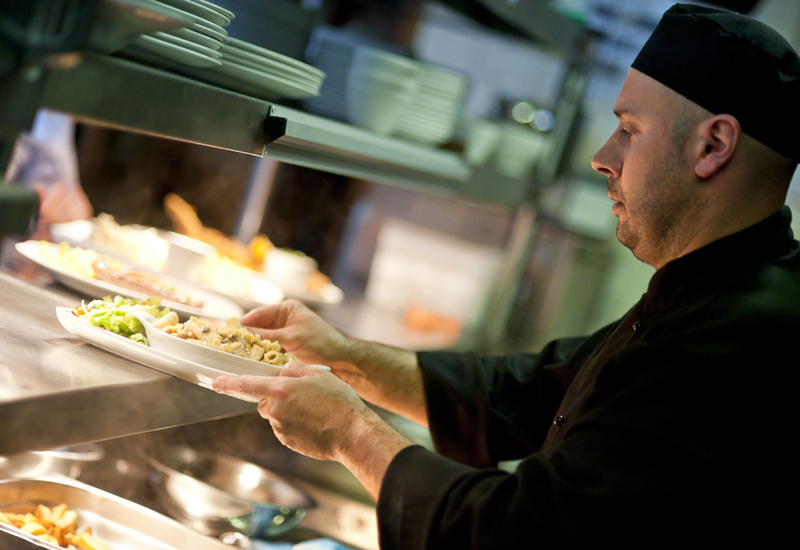 Food waste simply is placed into the machine on an ongoing basis throughout the day and biological micro-organisms reduce it into liquid, leaving the resulting grey water to be safely drained to a standard sewer line. Essentially it acts like a giant stomach, with oxygen, temperature and water the only variables present in the process. There are no chemicals or airborne contaminates involved, nor does the system generate any solids that need to be handled. 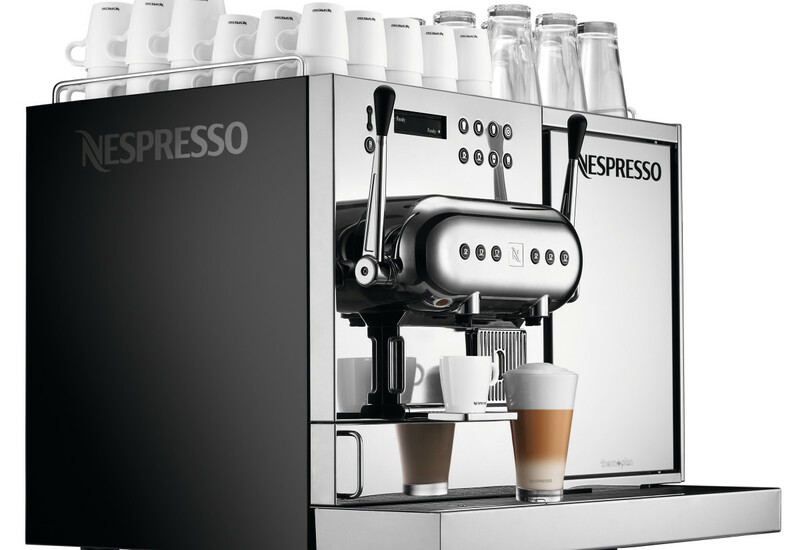 Operators can choose from four different machines depending on their volume requirements, ranging from an entry-level system capable of processing 227kg of food waste every 24 hours to the largest system, which can comfortably handle more than 1,000kg in the same period. 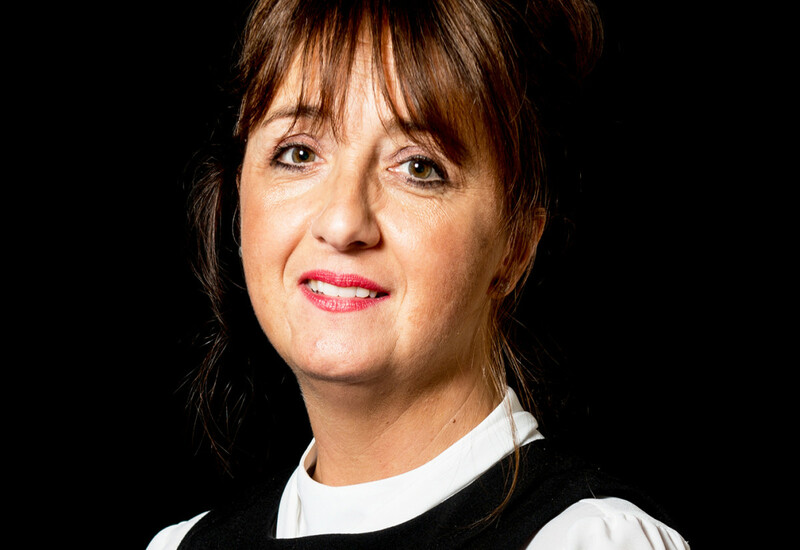 Kerry Vaughan, who has worked in the waste industry for 26 years, joined BioHiTech as European business development director at the end of last year and she says that not only does the system eliminate bagging and waste collection costs, it replaces the need for food grinders and compactors and can be operated by anyone. 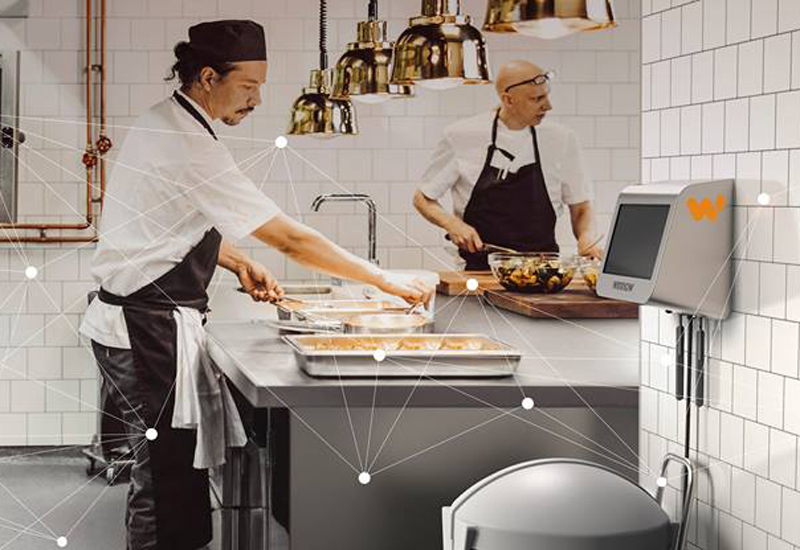 “It is a very smart solution for food waste that is designed in durable stainless steel to complement industrial kitchen equipment and will fit nicely into any kitchen area. 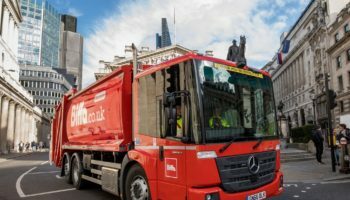 It’s easy to keep clean, saves space back-of-house as bins can be removed and delivers benefits in terms of cost savings and carbon footprint. We are already working with a number of major restaurant, hotel and retail clients, but we are also targeting universities, education, prisons, hospitals and the public sector. All those places would benefit from the technology,” she comments. 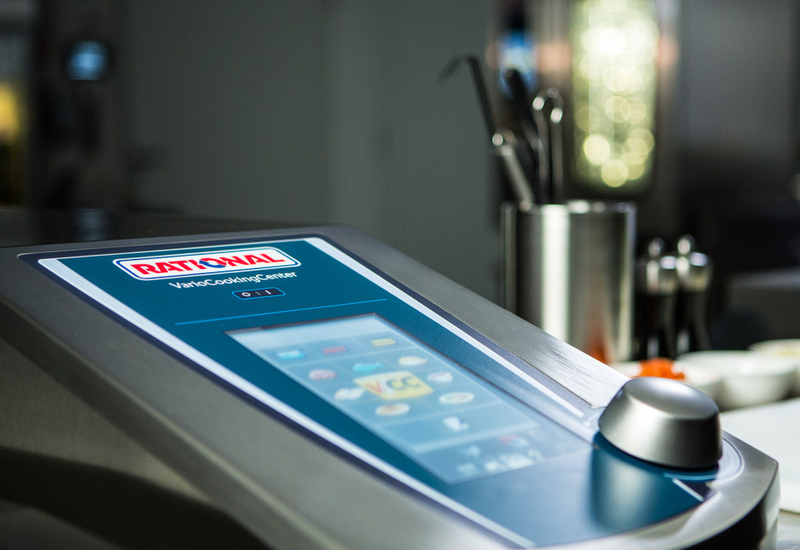 One of the most valuable aspects of the system is that it features proprietary cloud technology that tracks every ounce of waste deposited into the machine by hour, day, month, employee, location or type of food. 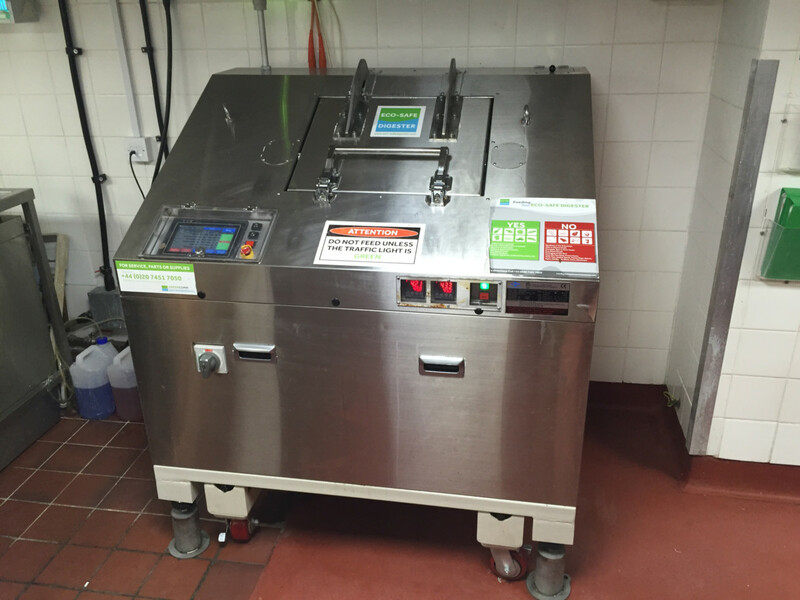 This provides operators with a dashboard of food waste analysis, allowing them to drill down to the performance of single or multiple locations. 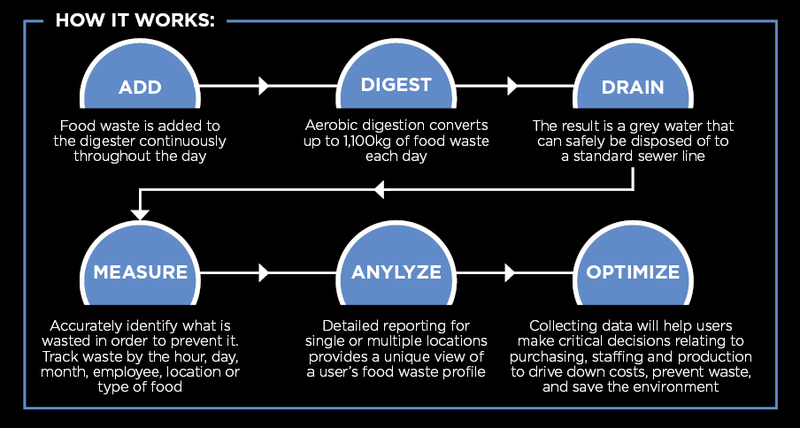 Kerry Vaughan says that many clients have been successful with using the data that its systems produce to understand why they are generating food waste at particular times. In the context of the global foodservice manufacturing market, BioHiTech still remains a fledgling and financially small player. In 2017 the company posted an operating loss of $6.6m (£5m) on a turnover of just $2.4m (£1.8m), up 8% year-on-year. But senior management are very much looking at the long game as they bid to build lasting value for its stockholders and capitalise on a market they think is there for the taking. Non-convertible debt and fixed price convertible equity financing transactions made by the company last year have improved its balance sheet, while investments in software development and renewable waste facilities are designed to strengthen its foundations for expansion. 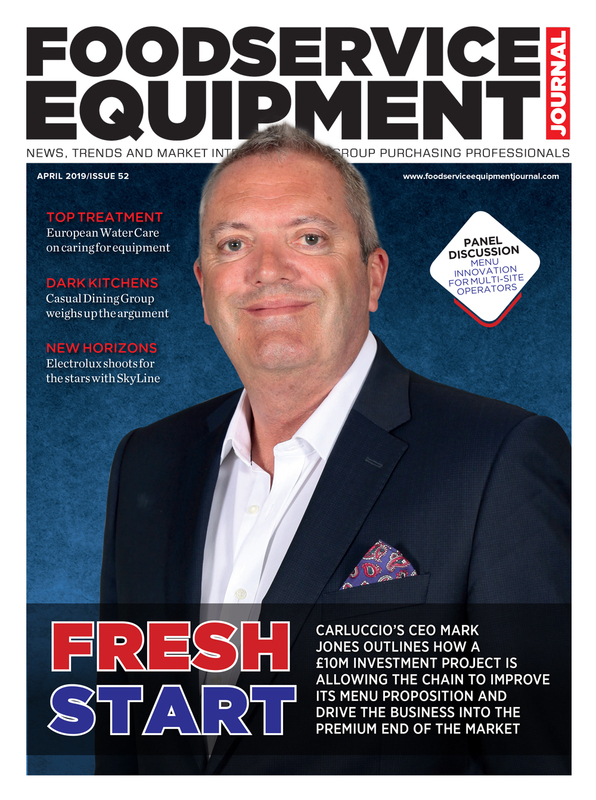 Additionally, the firm’s first set of quarterly results since it floated underline the growth potential of its business model, notably a 42% increase in pure rental sales that provide a continuous revenue stream. And major bluechip companies are already using the company’s solutions, with customers including the likes of Dunkin’ Donuts, Hard Rock Cafe, Hilton, Marriott, Sysco and UBS. The stars are also aligning for the company in other ways, not least the growing legislative focus on food waste and corporate responsibility. 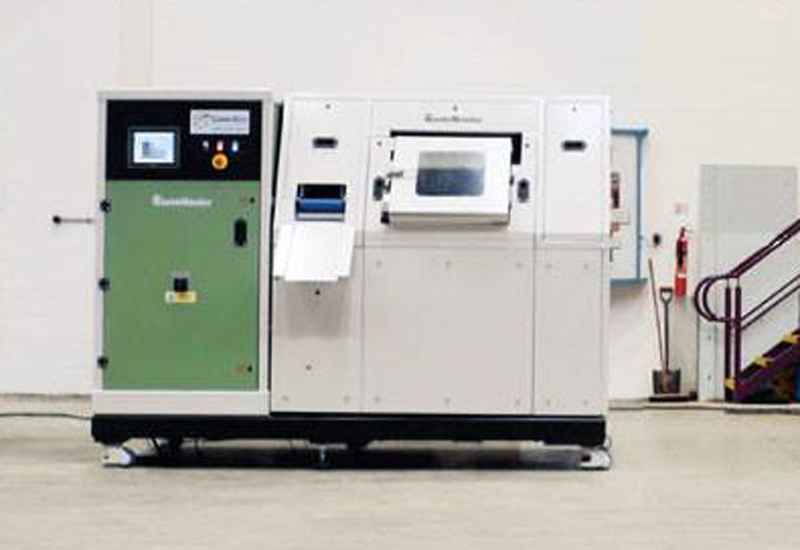 For BioHiTech, the key to greater success rests on getting operators to understand that the true value of the system lies in its ability to do more than just process food waste ecologically. With its combination of innovative technology and sustainable waste disposal, BioHiTech is relishing the opportunity to take on industry incumbents with its disruptive food waste management philosophy. 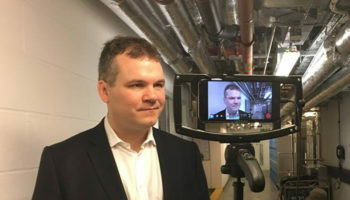 BioHiTech Global is set to drive the adoption of its sustainable waste management solution in the UK after landing a contract with a “major international hotel chain”. The company said it has been selected as a pre-approved supplier of food waste digesters for the unnamed chain and expects to deliver a minimum of 20 units in 2018. It has now begun marketing its Revolution Series and Eco-Safe Digesters to more than 150 of the chain’s individual hotel properties in the UK and expects the deal to open the door to other additional markets serviced by the hotel group over time.